You can find my delicious recipe for gluten-free lemon bars with an almond crust over on Big Girls, Small Kitchen today. Don't mind me while I eat one with my tea for breakfast-dessert #duh. 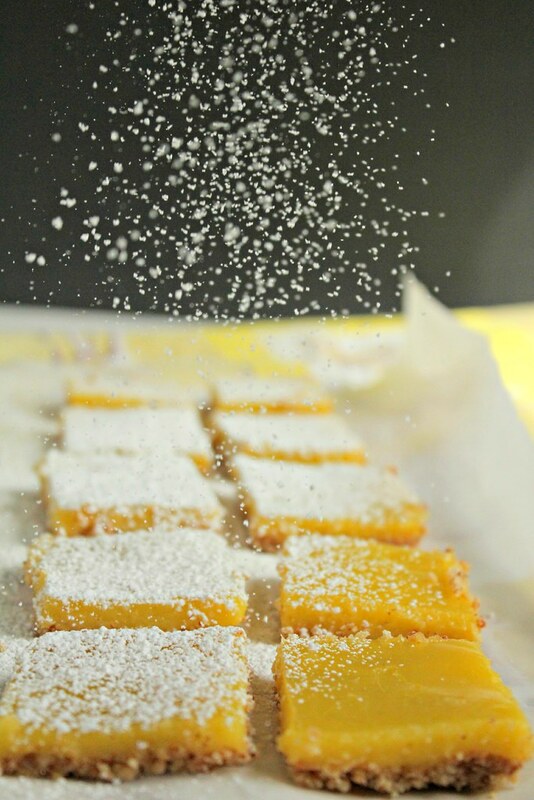 Sunshine-y gluten-free lemon bars with an almond crust for breakfast? Yes, please! -----> Tweet This! Bonus? You can use the topping as a plain-old lemon curd to slather on muffins, scones, waffles, crepes, a spoon straight out of the jar...#justsayin.